Burglar alarm installers in Solihull – Your key to a secure home or business! Burglar alarm installers with approved Master Locksmith Association Company recognition. When you want to protect your home or business with a burglar alarm then Pick Me Locksmith in Solihull is the safe choice. We have a range of burglar alarms to suit most budgets and house or business layouts so call today to get a free quote. Pick Me Locksmith… Your key to a secure home or business! 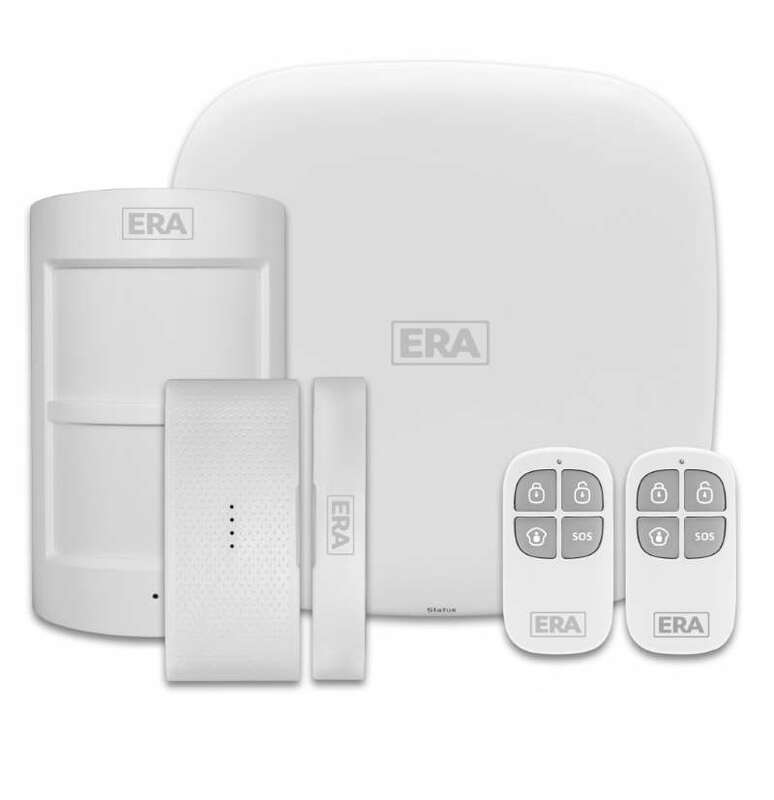 ERA Home Guard is our entry level alarm. It is a simpler alarm to install and is great value but still offers a lot for the money. It works with the ERA HomeGuard Pro APP and when an alarm is triggered it will notify all users on the account through a push notification on their smartphone. It can take a SIM card without the need for further hardware and if fitted this will enable the alarm to operate without mains power and wifi for the duration of the backup battery. The bell box is solar powered making it simpler to install and requires less maintenance after installation. The App is completely free so after installation costs are limited to battery changes. Pyronix is one of the most popular alarms on the market today that we supply and fit in Solihull. It has all the functionality of the ERA HomeGuard but is manufactured to Grade 2 specifications so it’s a more robust system and because of this. The Pyronix is used in both homes and businesses throughout Solihull. The Pyronix Alarm is a little more involved to install but once set up its very simple to use. The App is also able to monitor Hik Vision CCTV systems so you could have one app to alert you of a problem and view to identify what’s happening at home. Pyronix is one of the most popular alarms on the market today. The Pyronix is used in both homes and businesses. 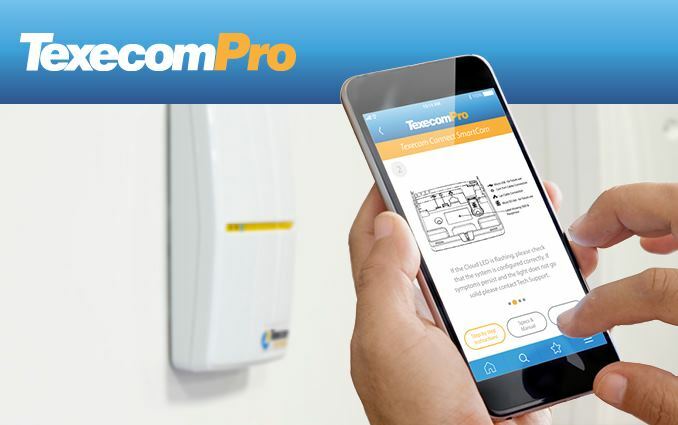 Texecom is one of the countries leading brands of alarm systems. We can supply and fit both wired and wireless Texecom alarms throughout the Solihull Area. These Alarms are manufactured to Grade 3 specifications and are often used in commercial premises. 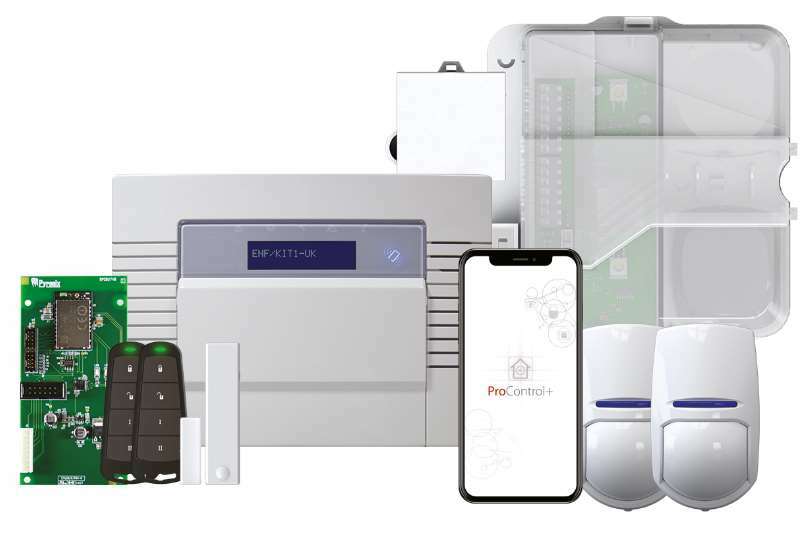 The new ricochet systems can enable a home owner to have a top level alarm system installed and as its wireless the costs of installation and disruption are reduced without compromising the quality of alarm fitted. WORRIED ABOUT YOUR HOME OR BUSINESS SECURITY? 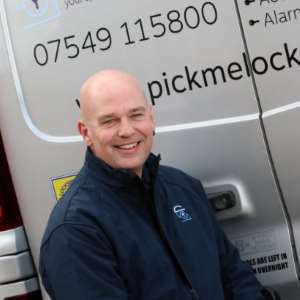 ASK OUR EXPERT STEVE FOR A SECURITY SURVEY. 60% of burglars say they would be discouraged from breaking into your home if they knew the owners had an alarm installed according to recent statistics. Why Should You Fit an Alarm System? With nation and police being stretched over the last decade something has had to give. Now it is more likely that a break-in will not result in a conviction. Thieves are getting more brazen in their actions and professional gangs are targeting certain cars or even expensive pets. People need to do what they can to protect themselves and minimise any losses. You can’t take action if you don’t know someone is entering your home or business and the sooner you know the more timely you can act. An alarm is a great tool giving you peace of mind. It is an effective deterrent and if a break in does occur you will have knowledge to take action to disrupt and report to the police. An alarm system fitted professionally to your home or business can be a highly effective deterrent. New smart alarms can inform you of a break in using their Apps. This means you can be alerted wherever you may be. We supply the right alarm for your needs & budget, saving you time, money and minimising stress!